Great Opportunity! Selling 'As-Is". 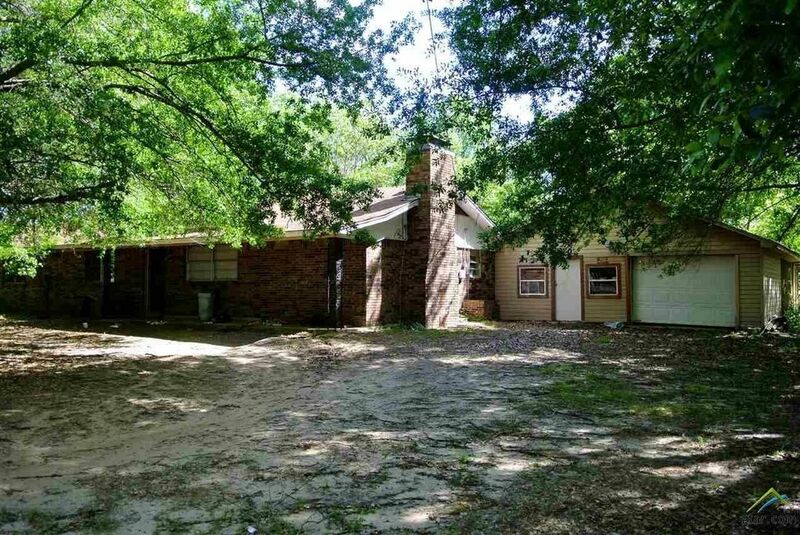 3 bedroom 1 1/2 bath Investment property or starter home. Great place to start a family. 1/2 bath, you can finish out to full. 30 x 50 Garage/Shop or Garage/Apt. can be either or both. Lots of room for the boat too! Plenty of Attic Storage in Garage. Fruit trees fill the landscape. Chainlink fenced in backyard. Nicely situated for easy access to Hwy 69 and town. Directions: Start out going north on S Jackson St/US-69 N. Turn left onto Alexandra Blvd/US-175 W. Take the 2nd right onto N Bolton St. Home is at the end before 69 on the right. Waller Realty Sign in front.